Located conveniently in Chepachet, RI, Tibri is one of New England’s premier hunter/jumper show stables, specializing in sales, lessons and training. 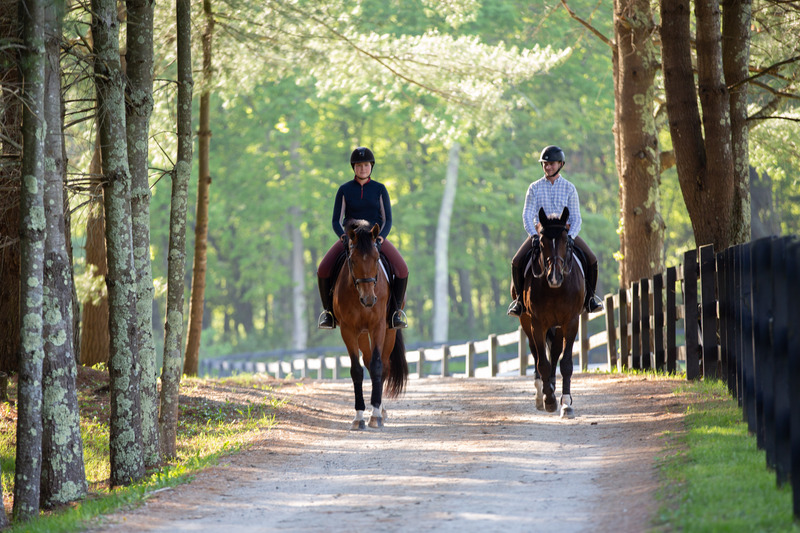 Our facility is located on 187 wooded acres with many features including indoor and outdoor riding rings, derby field and miles of manicured trails. We offer a wide variety of showing opportunities, as well as a fine selection of quality sport horses available for sale and lease. Tibri was started as a breeding farm in Dendermonde, Belgium by Aster Pieters in 1992. When Annie Dotoli and Aster were married in 2007, Tibri became synonymous with not only quality young horses, but also the training and sales aspects of the business. Our individualized program is geared toward bringing out the best in both horse and rider. Please contact us for a tour and an appointment to discuss how our program can suit your needs.